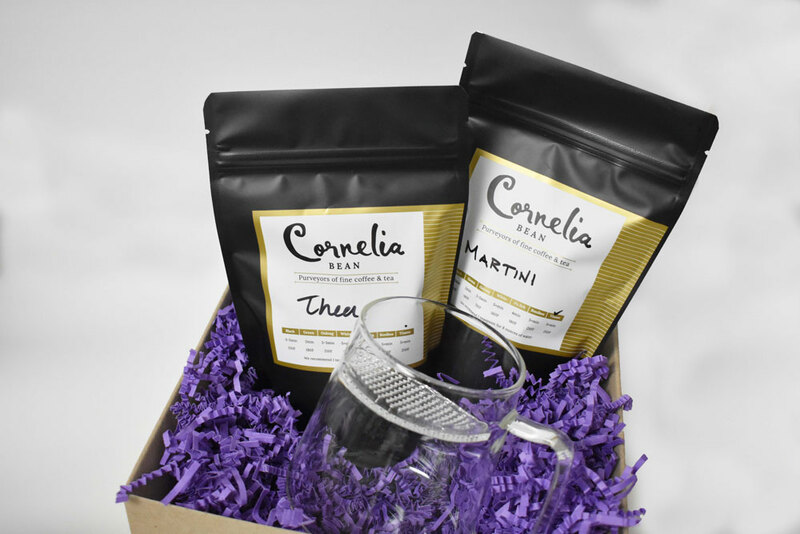 From a moment of calm relaxation offered by Thea to an invigorating, pick me up from Martini, this tea collection is the perfect balance to your day. Best enjoyed in The Wall glass tea infuser around the modern women who inspire you most. Why? Because you can. 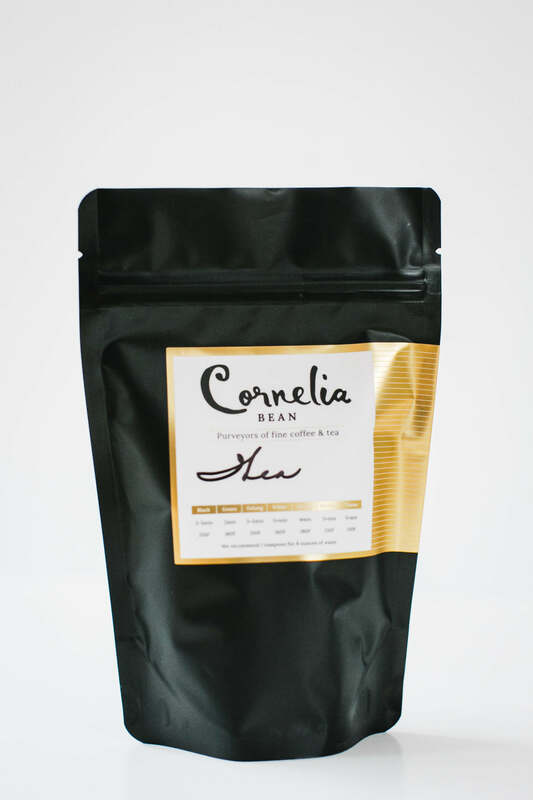 Our Thea and Martini teas are hand blended in Canada by Cornelia Bean for D by denise. Thea is a beautiful presentation of soft floral notes alongside a strong presence of ginger, all balanced beautifully with the addition of lemongrass. 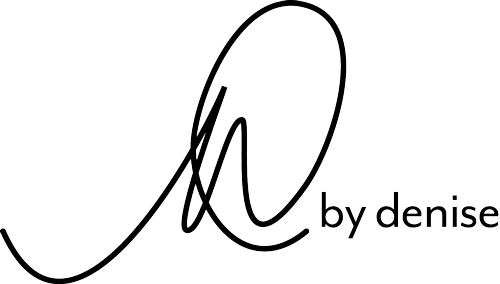 Red clover, green rooibos, and tulsi have been added for healing and medicinal benefits. 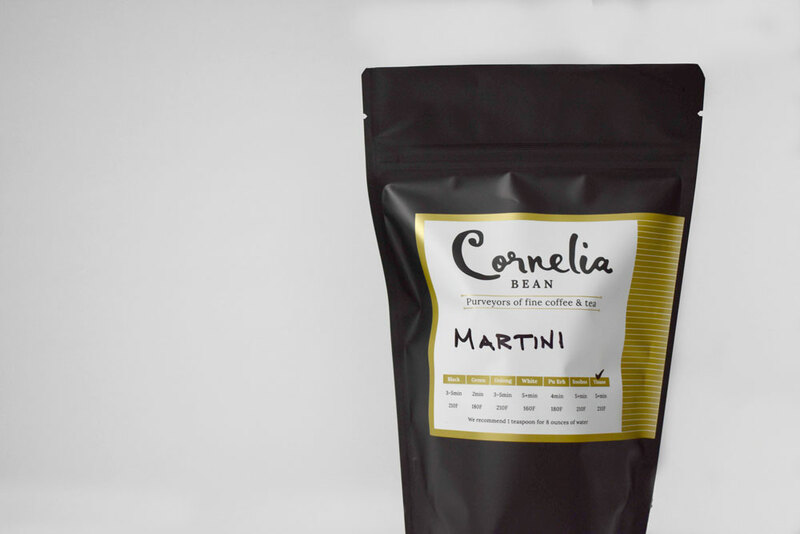 While Martini is a bright blend of herbal tea leaves, fruit, and juniper berries – the perfect pick-me-up for your day. With fresh notes of lemon and cucumber, Martini is a herbal infusion that invigorates, balanced beautifully with the addition of ginger. 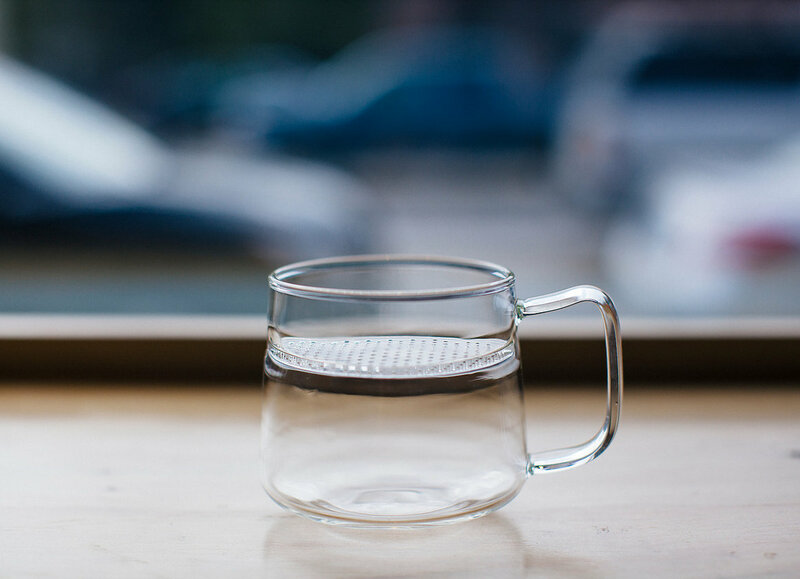 The Wall is a cleverly designed glass mug, developed by Boreal Wildcraft Tea Co., with a built-in strainer that holds back tea leaves and herbs while you sip. Brilliant! This light weight yet sturdy mug is perfect for enjoying Thea and Martini alongside your sisterhood.